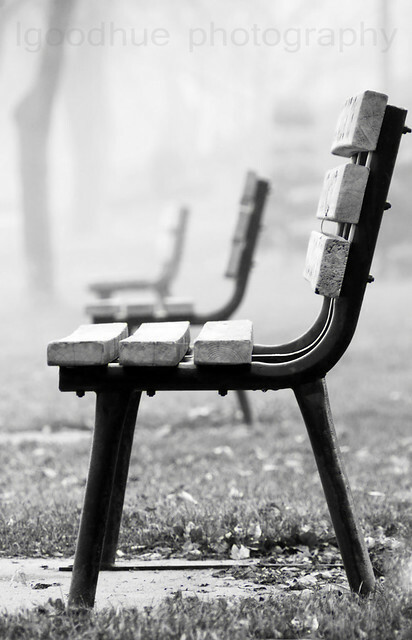 This article is 3080 days old. 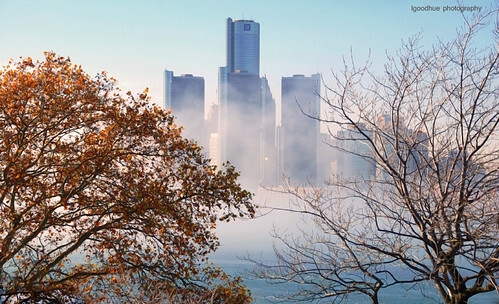 Well, Windsor got engulfed in some thick fog on Friday and Saturday. 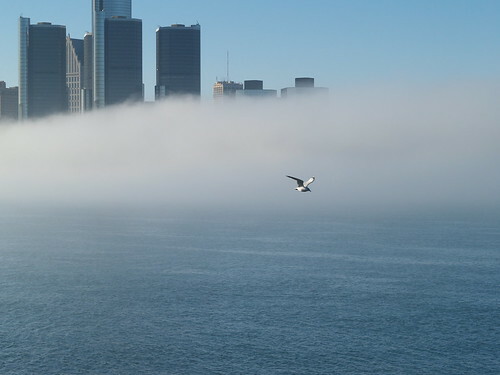 The Casino pretty much vanished into the clouds on Friday, and at times Detroit disappeared like a distant memory. 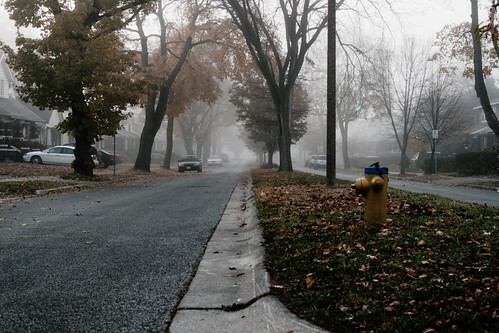 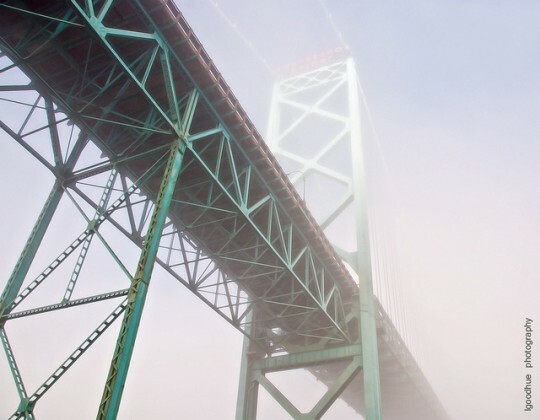 Windsor photographers were out to capture the misty mood. 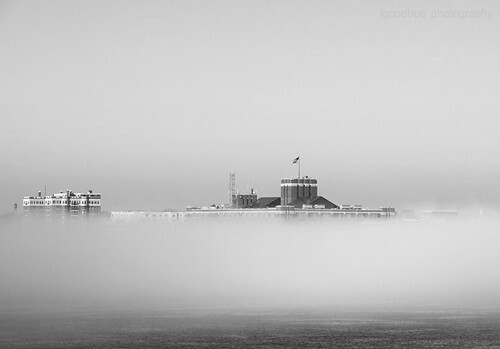 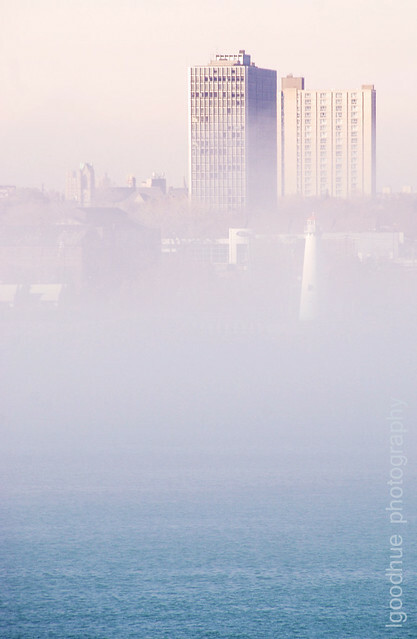 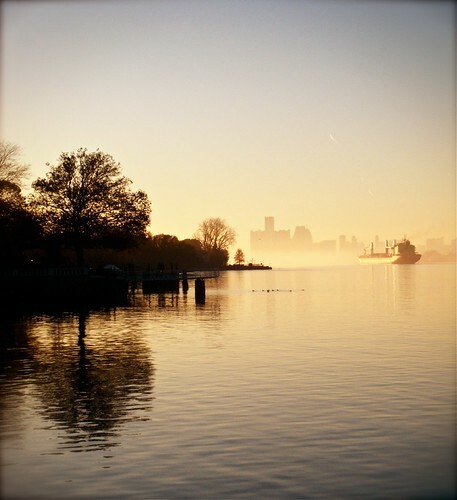 Here’s a look at a few photos of the fog from the windsoritedotca flickr pool.